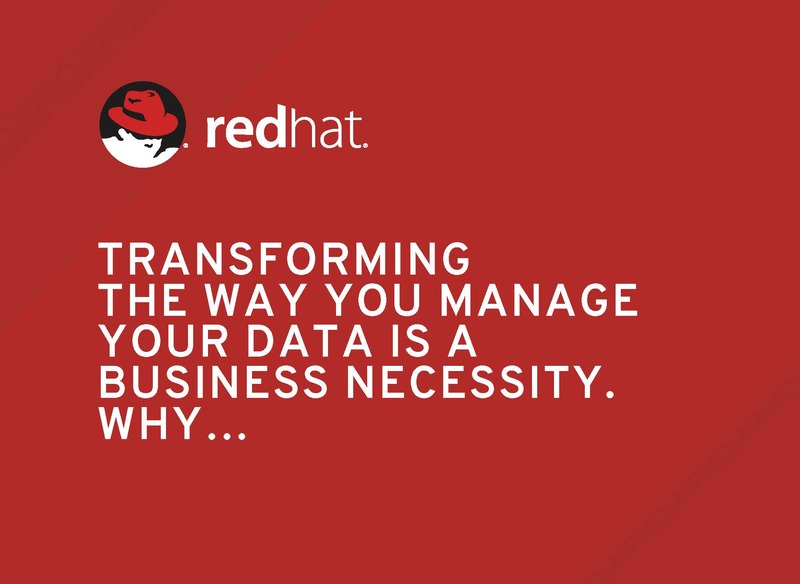 Why Transforming The Way You Manage Your Data, Is A Business Necessity. Software-Defined-Storage is here to stay and organisations are in need of a flexible, cost effective and agile solution to their ‘Big Data’ needs. Download the report today, and discover the power of ‘Software-Defined-Storage’. The survey addressed the subject of Software-Defined-Storage solutions and organisational attitudes towards the modernisation of technology and how it will impact their business. For data without bounds, you need storage without limits.